Colourful display, icon based user menu system for easier use. 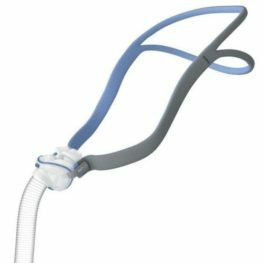 Heated tube for more flexibility and patient comfort: The DreamStation device has a temperature sensor at the end of the Heated Tube to deliver the selected level of humidity to the patient while providing protection against rain-out. As a result, higher levels of humidity can be achieved for patients who could benefit from humidification. Includes 5 year manufacturer warranty standard. comprehensive selection of wireless options — including Bluetooth, Cellular and WiFi. 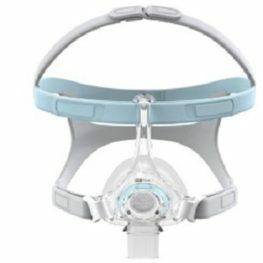 Automatic CPAP machine adjusts pressure to stabilise your airways. 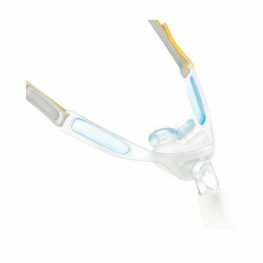 In every way, it’s designed to make it comfortable to help you stay committed to treating your sleep apnoea. 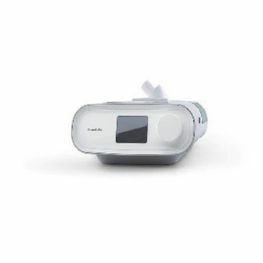 Be the first to review “Philips Dream Station Auto with Humidifier & Cellular Modem” Click here to cancel reply.